Friday Find: Historic Island Hopping! This week’s “Friday Find” may lead you to finding yourself warm and relaxed on another historic island! 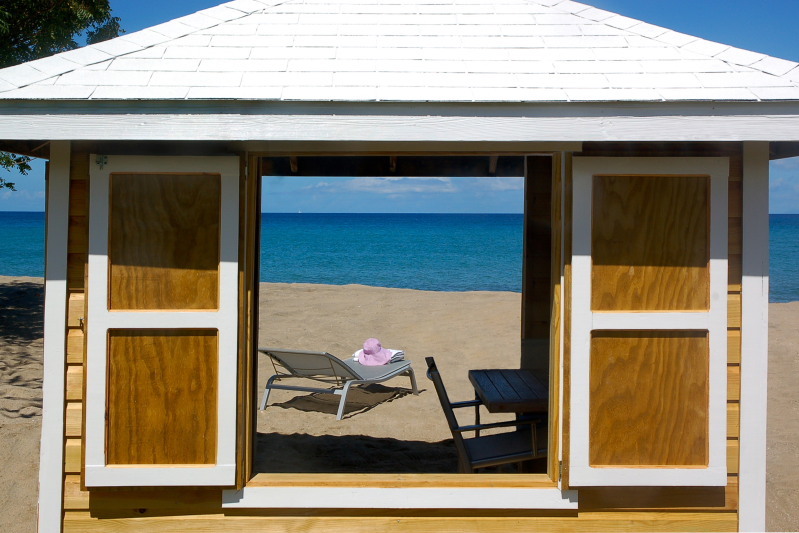 Montpelier Plantation and Beach Resort located on the island of Nevis is not only a gorgeous getaway location but a historic destination. 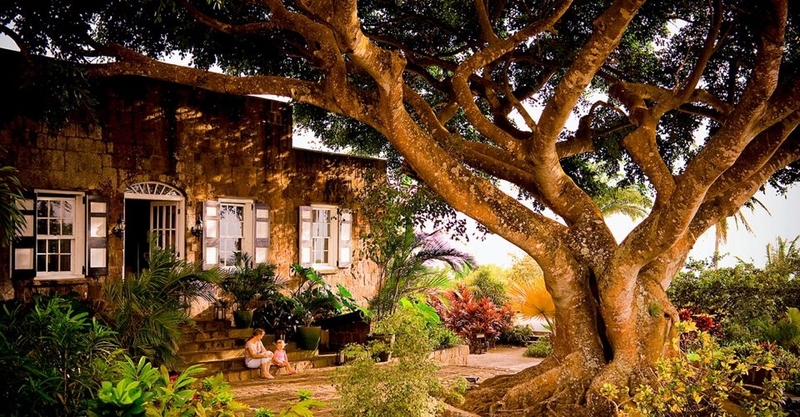 Montpelier dates back to 1687 when it was discovered by Sir Hans Sloane, Secretary of the Royal Society of England and is located in the oldest British Colony in the Caribbean, Nevis. It has become known overtime as the location of epic battles, marriages, wealth and sugar plantations. It was at one time the richest place on earth and appears to still be quite rich in its architectural heritage! The historic ruins were purchased in 1960 by James Milnes-Gaskell who had plans to turn them into a hotel. In 2002 it was sold to its present day owners the Hoffman Family. The family owns and operates the nineteen sea-view rooms, which have been restored to their current glory. The resort appears to fit in very well with its coastal surroundings, offering guests open and airy bungalows and rooms. 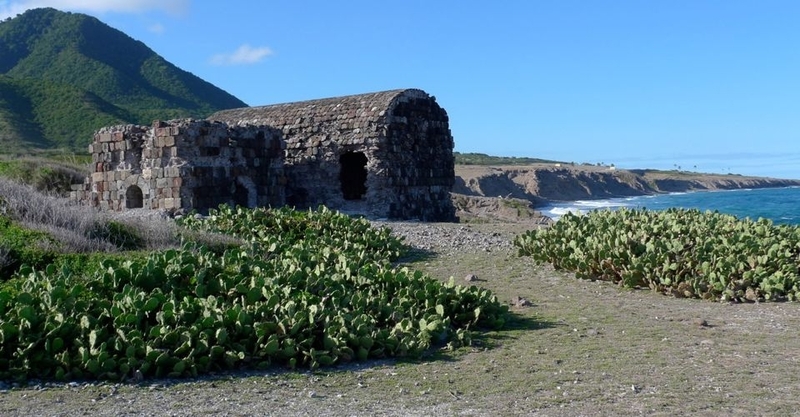 The resort is home to historic colonial architecture; however Nevis is home to a rich historic past. The island offers visitors the opportunity to explore old sugar plantations. The plantations still have century old sugar mills and machinery from the 1700’s present on them. 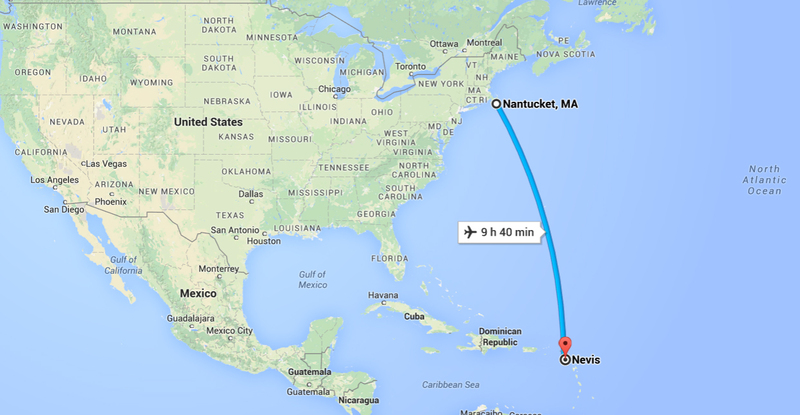 Wouldn’t it be nice to escape the winter months by hoping from one historic island to the next? If time allows Montpelier Plantation and Beach Resort seems like a great historic location to explore. Note: The “Friday Find” was found on the Web site Find Everything Historic. The Web site helps you live a historic lifestyle by featuring travel destinations, real estate and designers. It also partners and features non-profits such as the NPT.